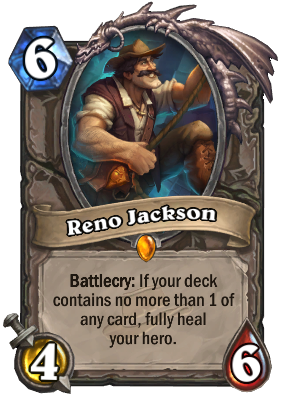 Yesterday, on 17th October 2016, Blizzard announced a different type of Tavern Brawl. While Tavern Brawl has usually been a casual experience with a special set of rules that rewards the players who win a game in it with one pack of cards each week, the Heroic Tavern Brawl running for the next week is a different type of experience. Let’s take a look at Heroic Tavern Brawl and see how competitive it really is. Hearthstone has been through a lot in the past couple of years. It finally gave rise to true digitalization of collectible card games, a market that has already surpassed physical collectible card games. 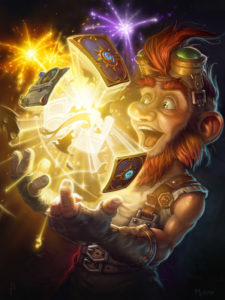 At times Hearthstone has went overboard in using randomness enabled by the digital nature of the game, but there are also many examples of great digital card design in the game. In this post, I’ll take a look at the best designs made possible, or at least significantly more convenient, by the digital nature of the game.